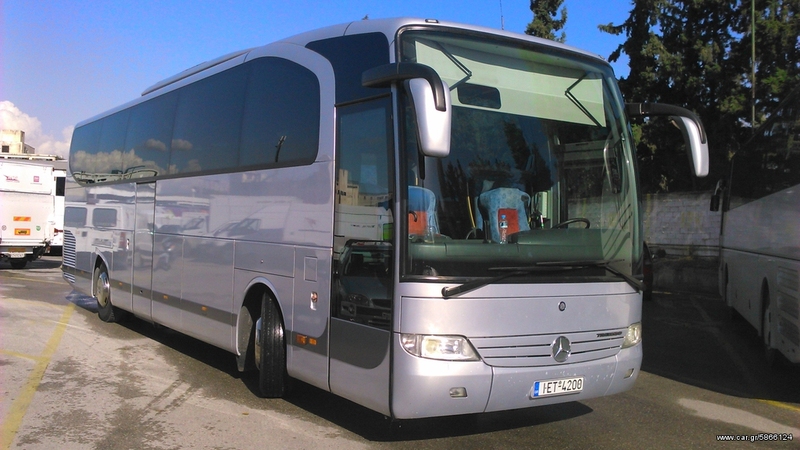 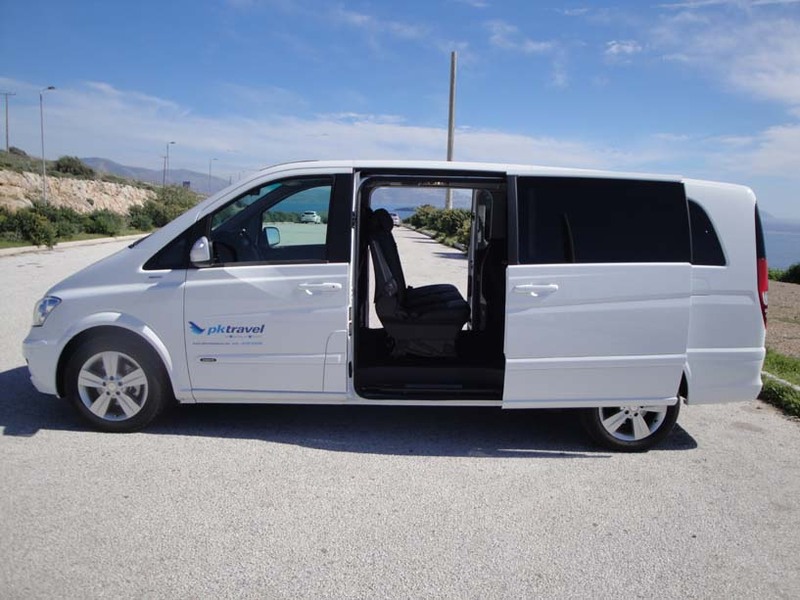 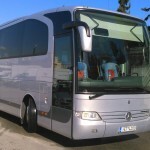 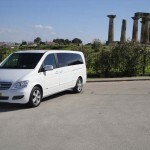 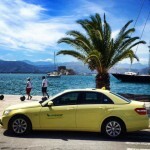 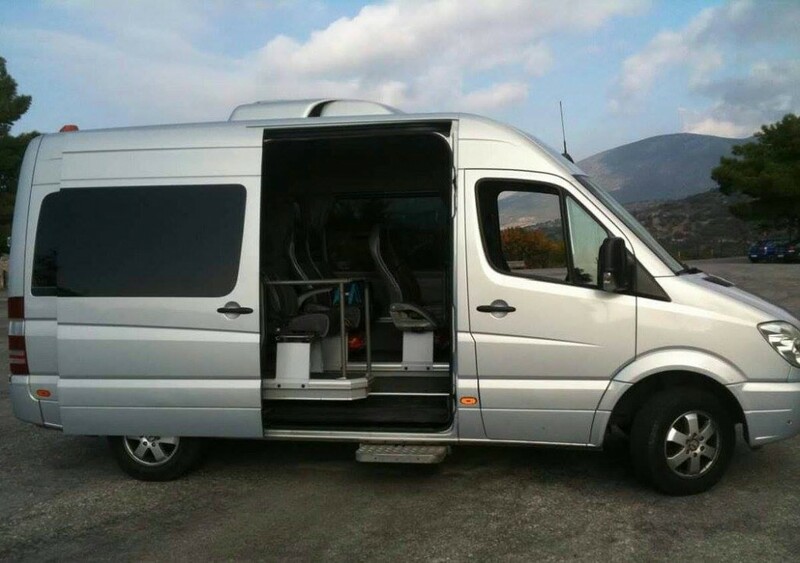 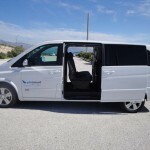 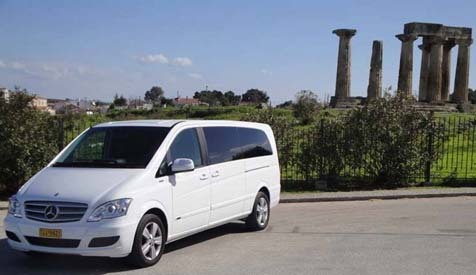 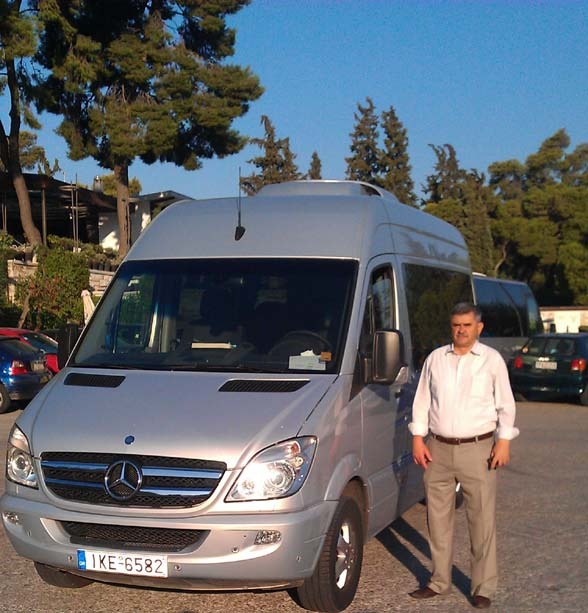 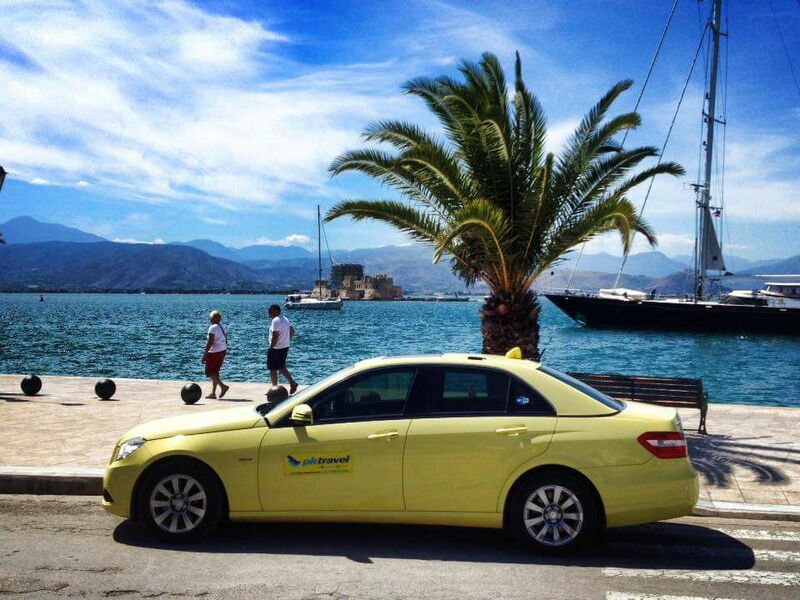 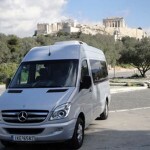 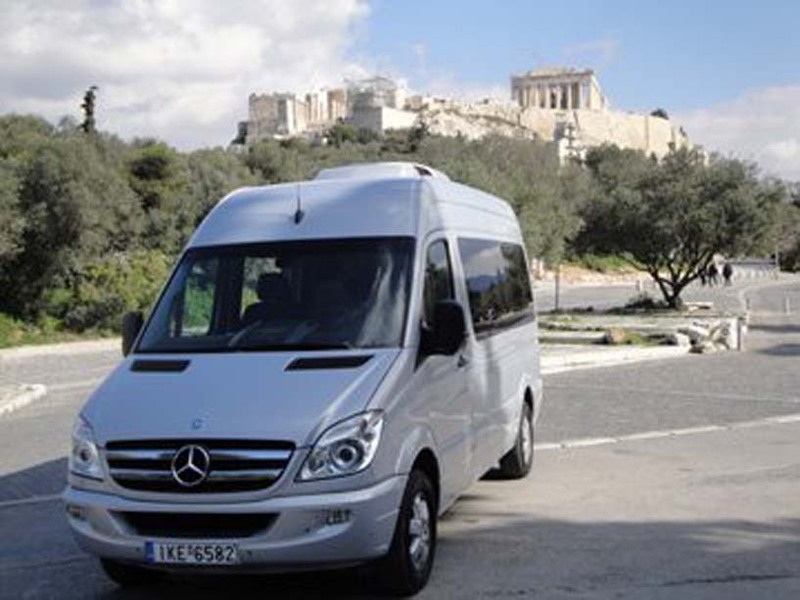 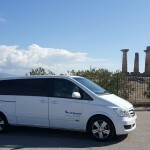 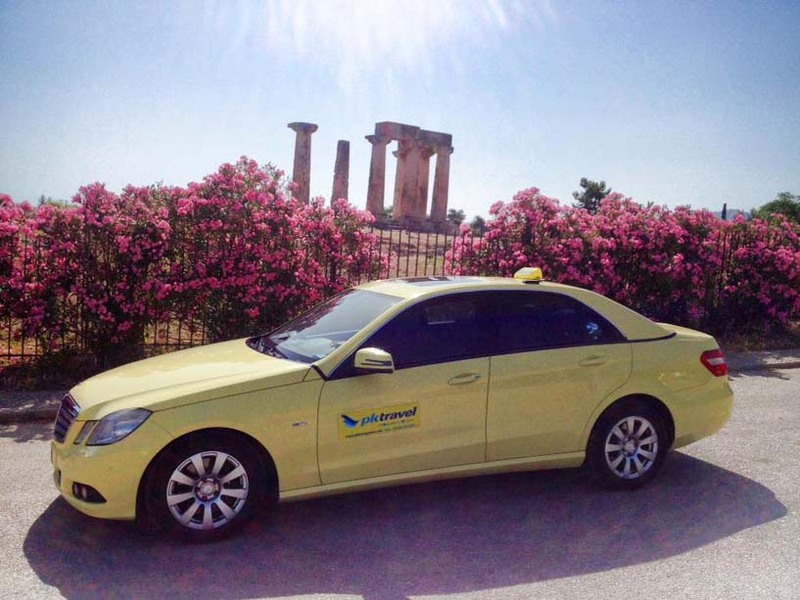 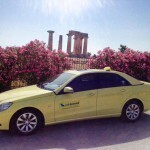 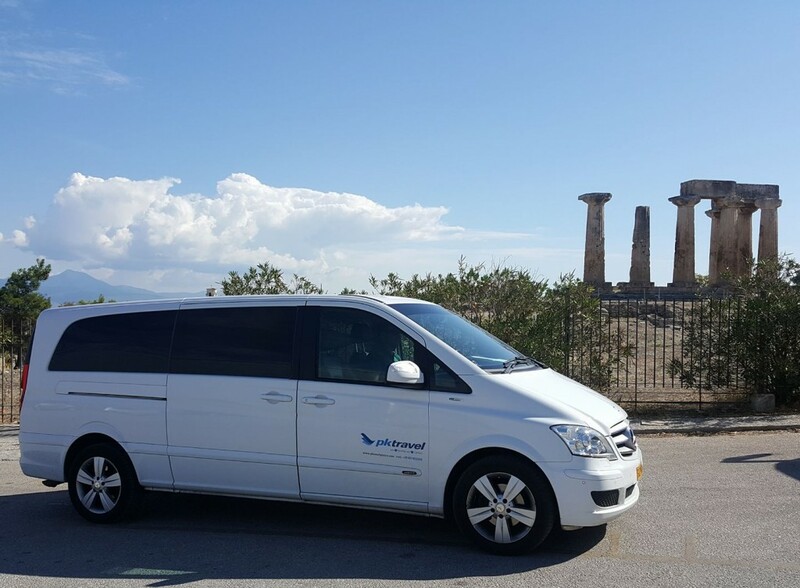 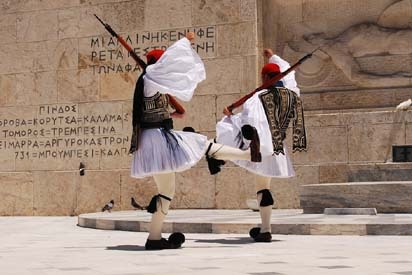 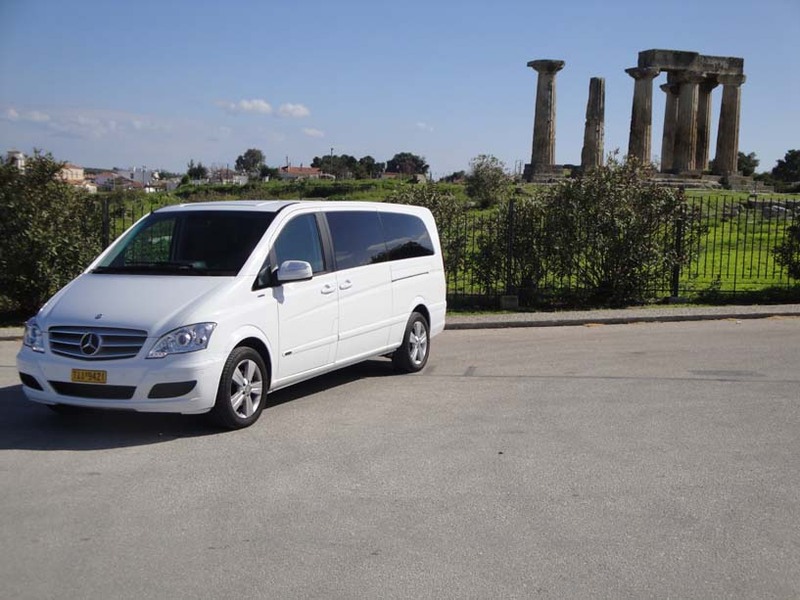 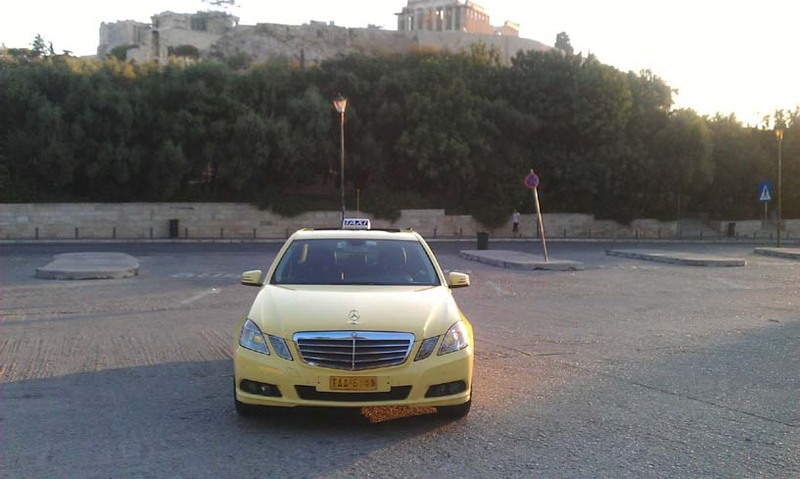 If you want to make the most of your time in Greece you definitely have to travel in our new, fully, air-conditioned, Mercedes vehicles. 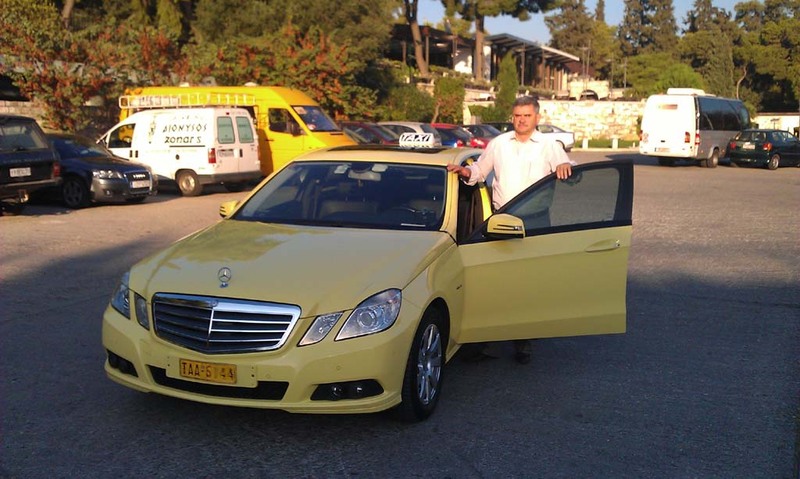 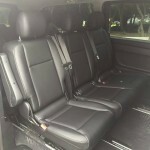 Our brand new air-conditioned, E-class Mercedes Taxi Sedan, that seats up to 4 passengers plus the driver. 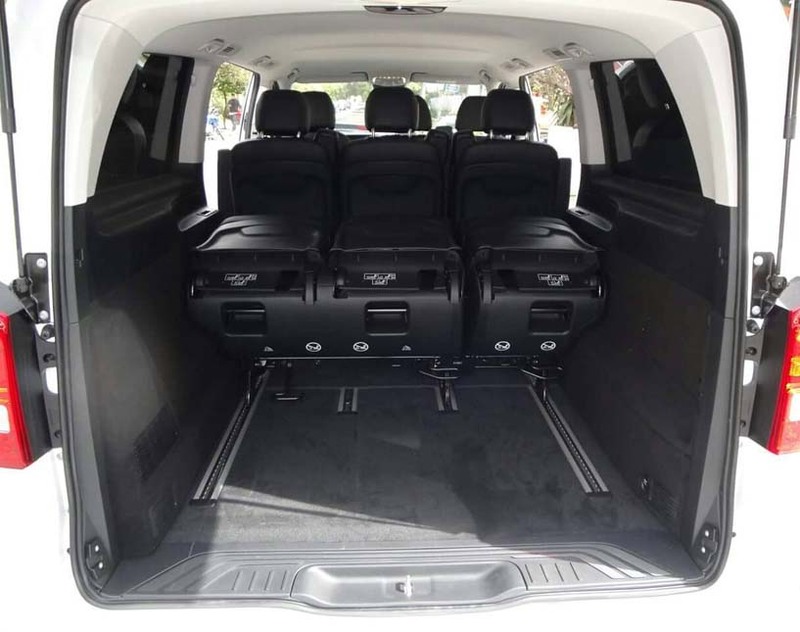 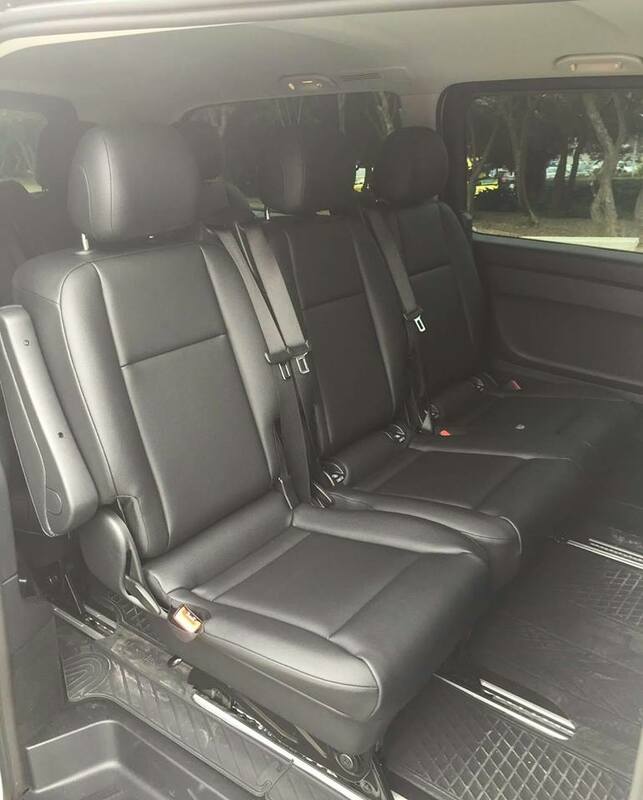 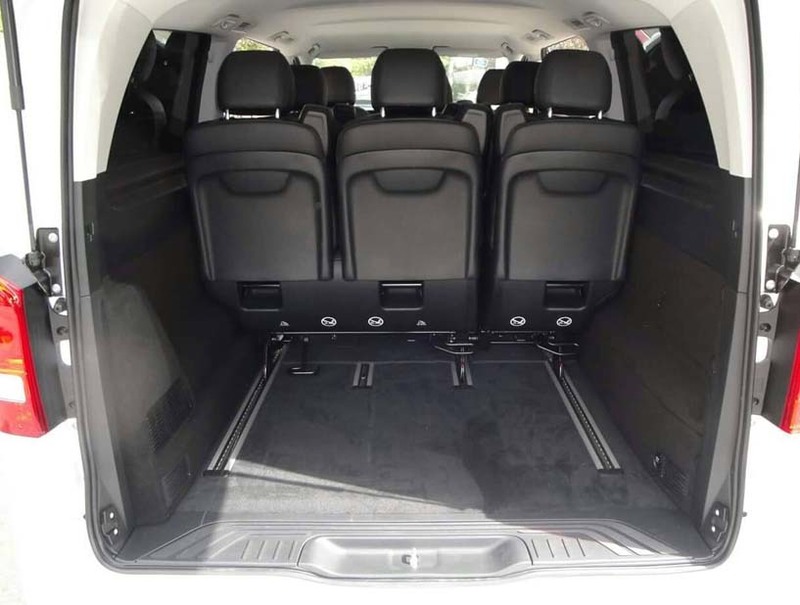 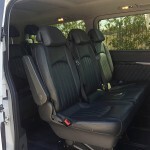 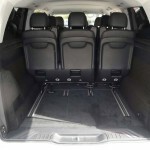 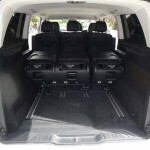 Our new, fully air-conditioned Mercedes Taxi Van Viano, that seats up to 7 passengers plus the driver. 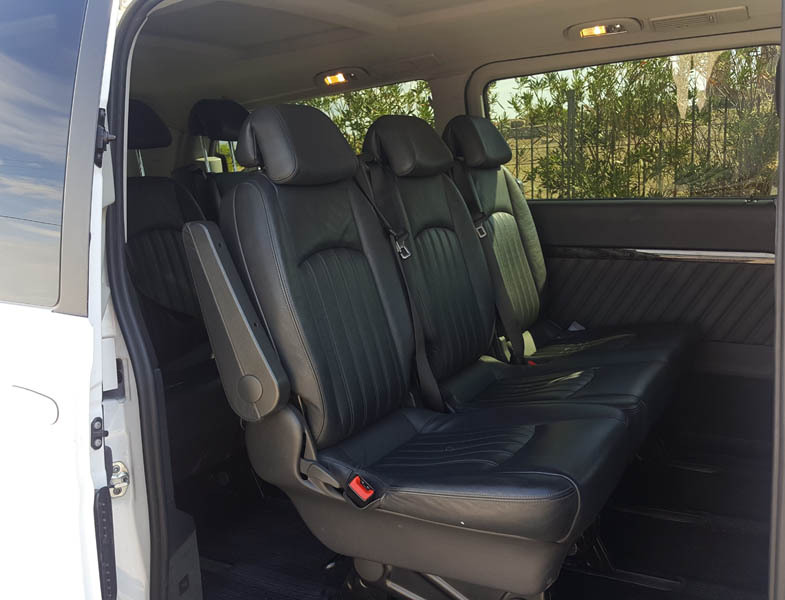 Our new, fully air-conditioned Mercedes Taxi Van Vito, that seats up to 8 passengers plus the driver. 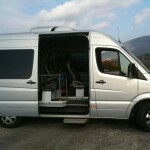 Our new fully air-conditioned Mercedes Minibus, that seats up to 12 passengers plus the driver. 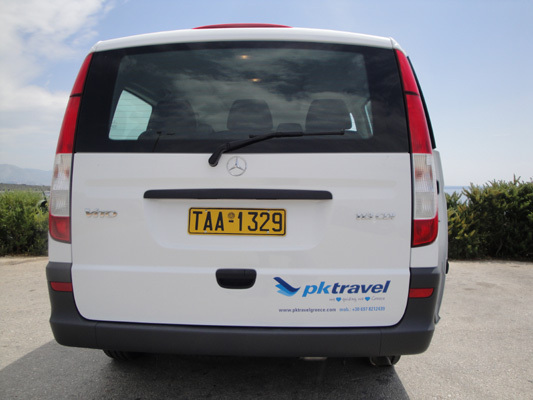 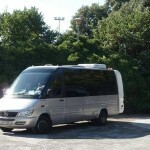 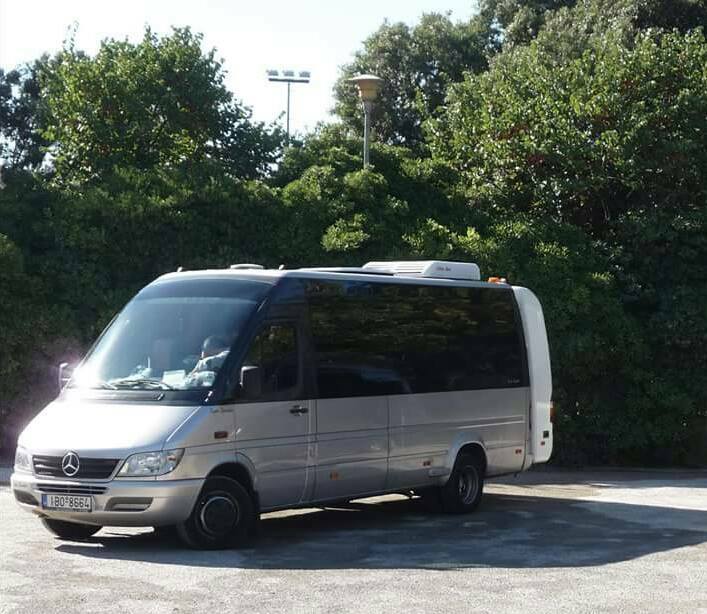 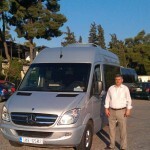 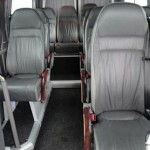 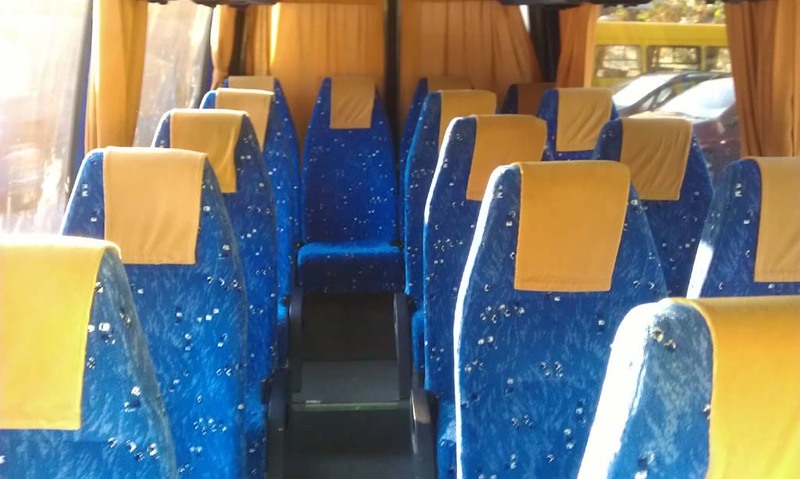 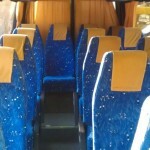 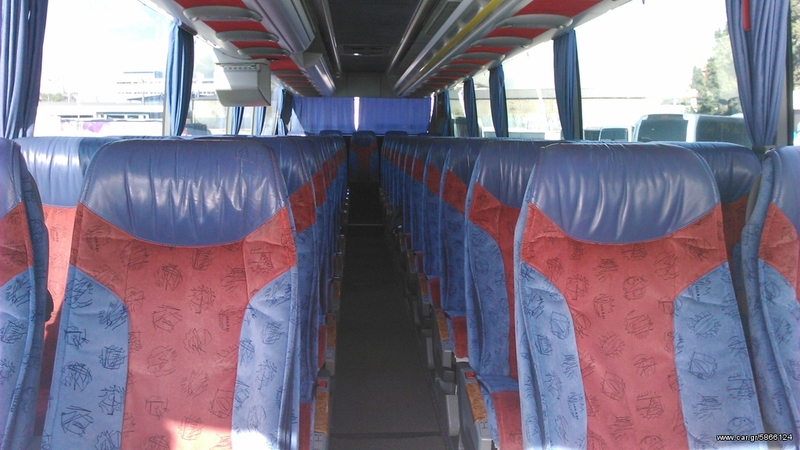 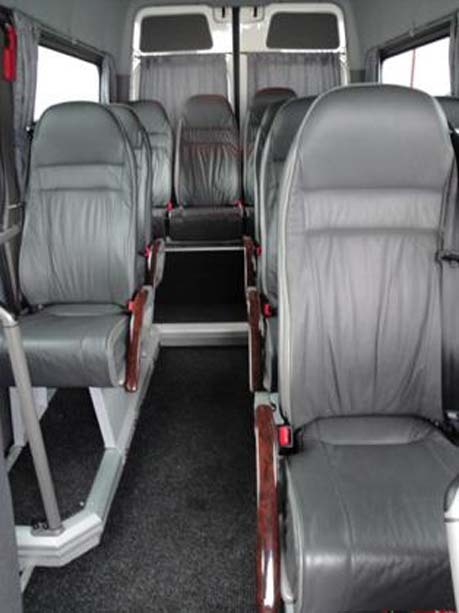 Our fully air-conditioned Mercedes Minibus Sprinter, that seats up to 16 passengers plus the driver. 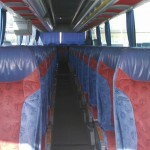 All our vehicles are classified as public transportation and are smoke free. 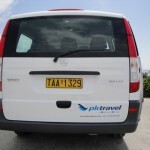 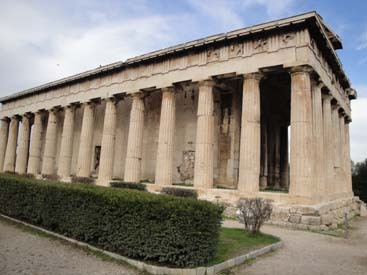 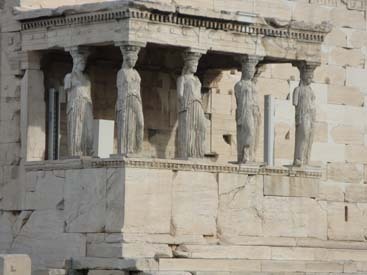 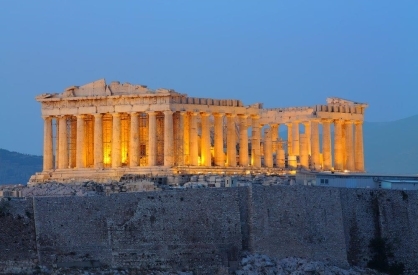 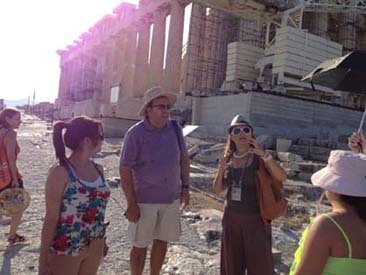 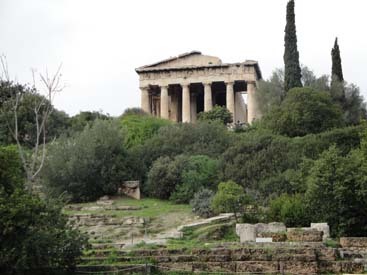 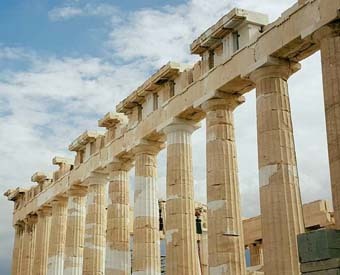 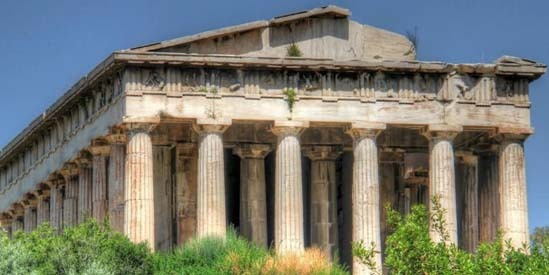 They are all licensed by the Greek National Tourism Organization (G.N.T.O) and that is why the license plate number is visible on the photos below.